This puppy is way too cute. It was necessary to reblog for others to see. 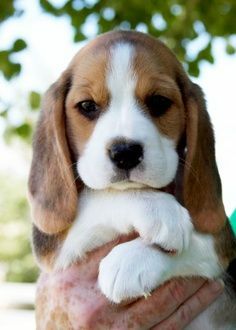 Those little paws are beyond precious!